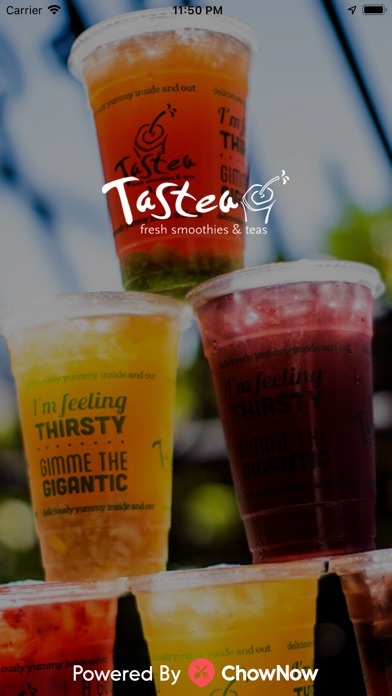 The tasteas app need to add the option to be able to add double boba to any drink. They should also allow people to remove or edit their drinks before they checkout. Please implement these features in your next update for the tasteas app. Thank You. tastea in garden grove...3 stars only because when you order online and it's for pick up, your order is never ready. you have to wait an extra 20 minutes or more for your order to be ready. why bother asking what time are you picking up the order if your going to wait even longer than your pick up time. 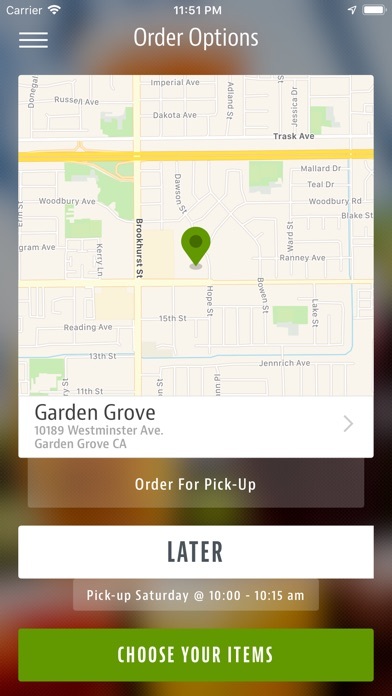 garden grove tastea needs to be quicker on online orders. 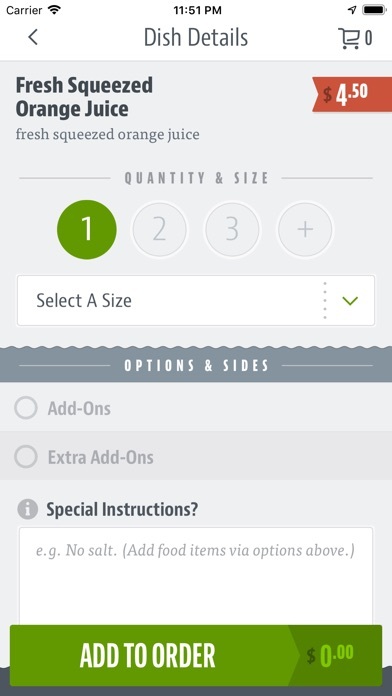 The app makes ordering at Tastea so much easier and faster. I'm never waiting in line again. I love tastea! No need to wait in line. They had my order ready when I got there. Cool app design too. Great app! Cool features and I like not having to wait in line! 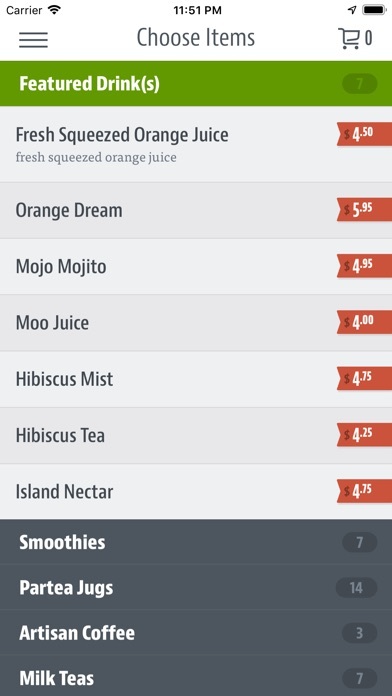 Great app to get my tastea fix fast and conveniently. The funniest boba place around.